Nikon has added a new compact camera to its range, the Nikon Coolpix W300 which is designed to be a rugged point and shoot camera. The Nikon Coolpix W300 comes with a 16 megapixel sensor and it can record 4K Ultra HD video, it is designed to be rugged and it is waterproof up to 30 meters. 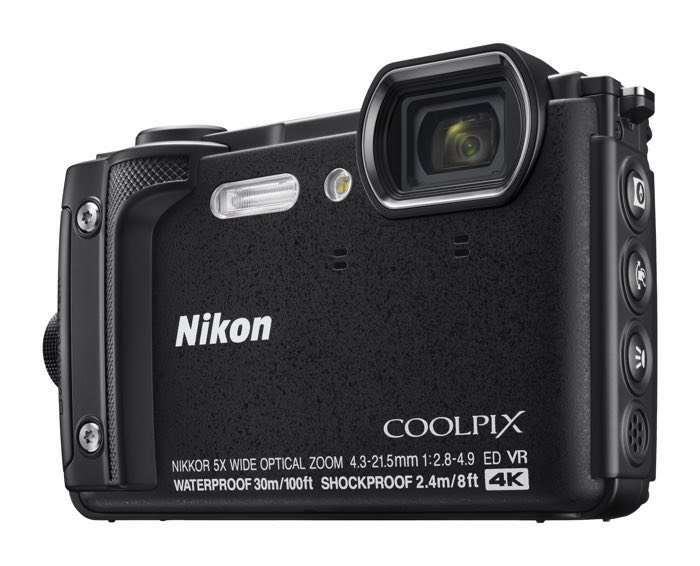 The Nikon Coolpix W300 will go on sale in the US and UK this summer and the device will retail for £389.99.